The Linkk2 D Lock is an amazing piece of kit. The heavy duty double action auto locking gate and D shape body, concentrates the load along the spine. The design maximizes the strength of the carabiner. Strong and versatile with an alloy steel body & auto-locking gate. Heavy duty ANSI gate. This product comply s with ANSI Z359.12 (09) certification. 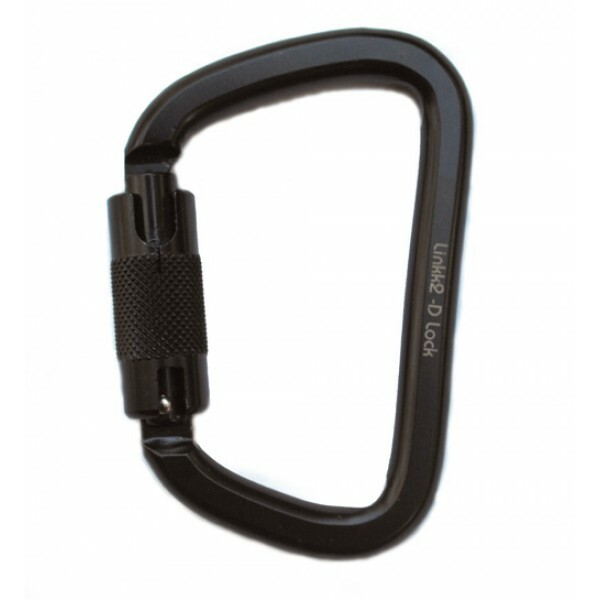 The rockD Stainless is the right choice for a strong, compact carabiner, tough enough to hold up in .. The rockSteel offers a surprising strength-to-weight ratio in a carabiner of its capacity. Most stee.. 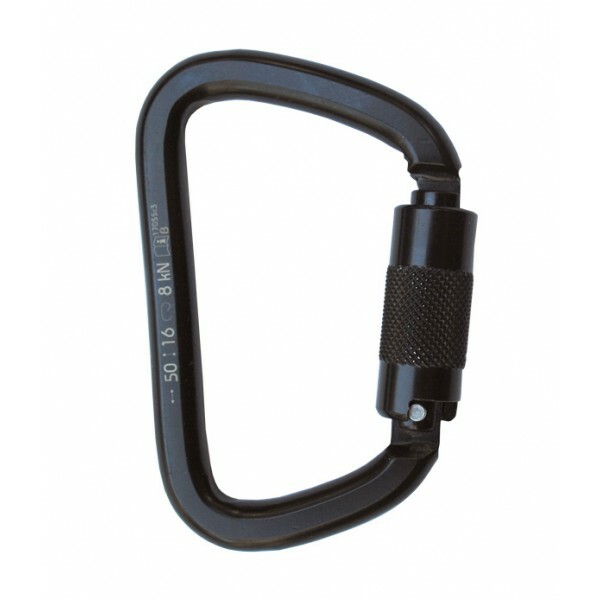 The SwivaEye is teh intergration of Technically advanced carabiners with high efficiency swivels. Ut..